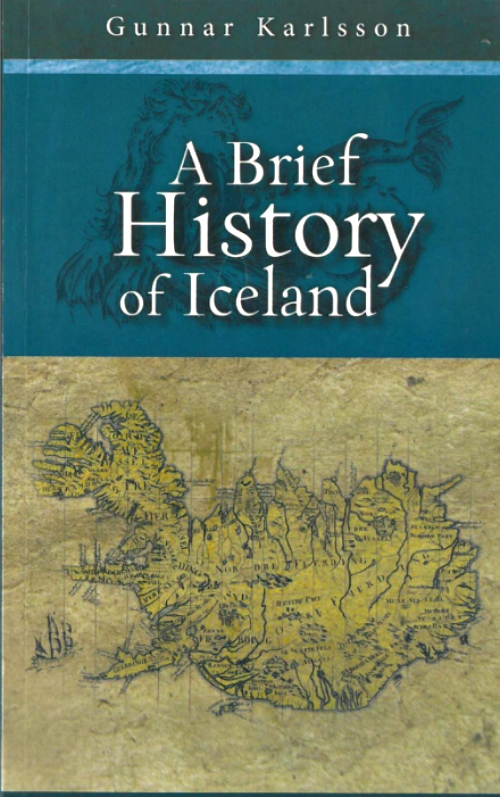 The history of Iceland spans just over 1,100 years, from the settlement of the country in the 9th century to the modern republic of today. 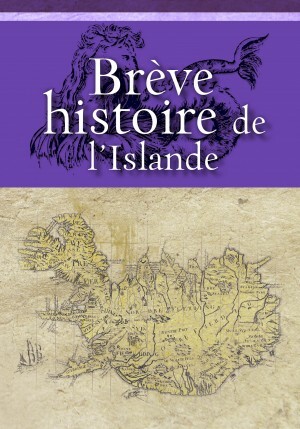 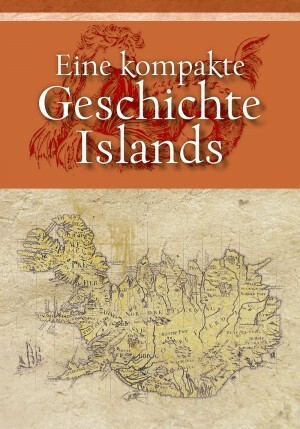 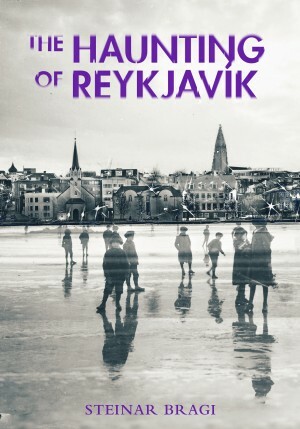 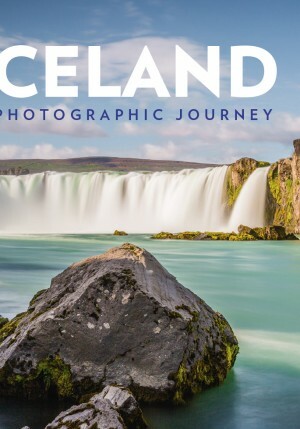 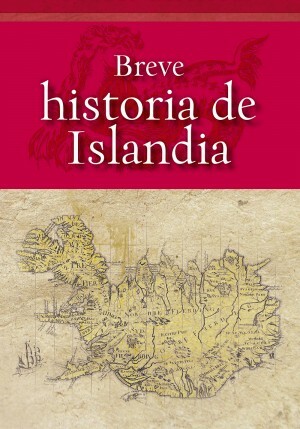 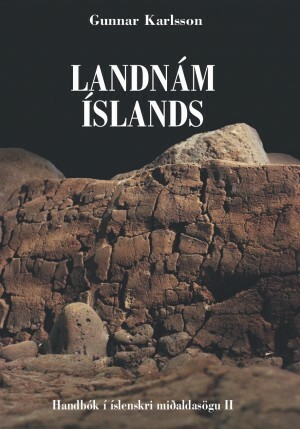 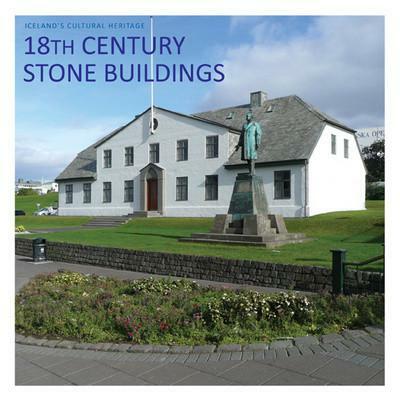 This book gives a clear, concise and vivid overview of Icelandic history through these centuries, showcasing the main events, the people and their way of life, in both times of glory and times of degradation and natural disaster. 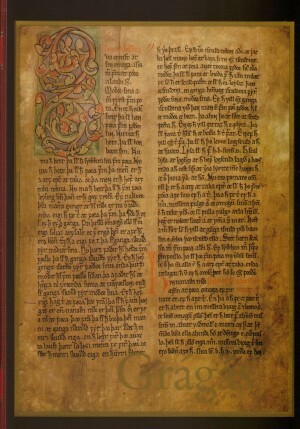 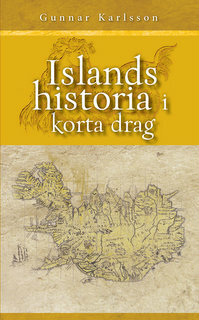 Dr. Gunnar Karlsson was professor of history at the University of Iceland and is the author of many historical works. 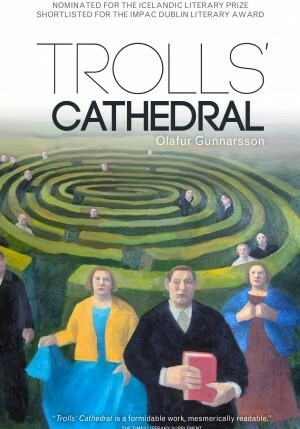 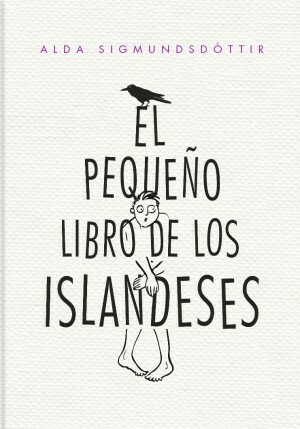 English translation by Anna Yates. 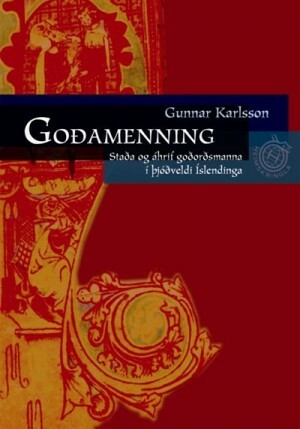 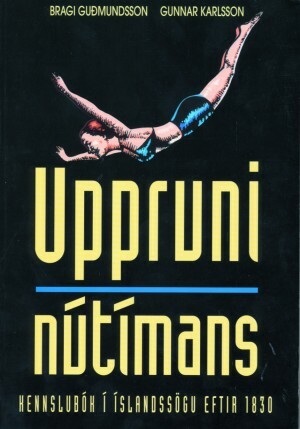 Íslendingar hafa löngum verið áhugasamir um sögu þjóðarinnar, atburði, mannfólk og lífið í landinu frá landnámi til okkar daga. 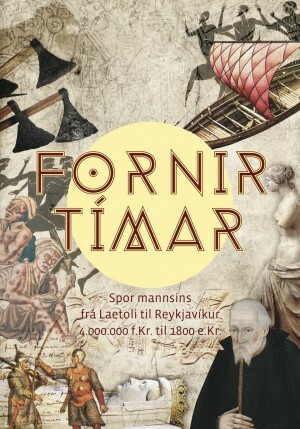 Hér birtist heildstætt og handhægt yfirlit Íslandssögunnar í hnotskurn í ljósum og hnitmiðuðum texta og fjölda mynda, kjörið til glöggvunar og upprifjunar. 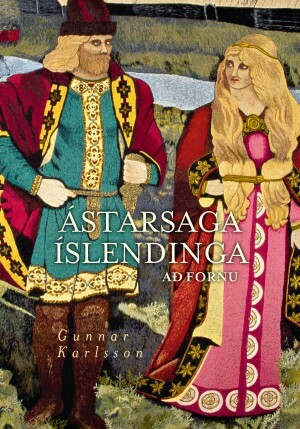 Höfundur bókarinnar, Gunnar Karlsson, var lengi prófessor í sagnfræði við Háskóla Íslands og hefur skrifað fjölda kennslubóka og fræðirita. 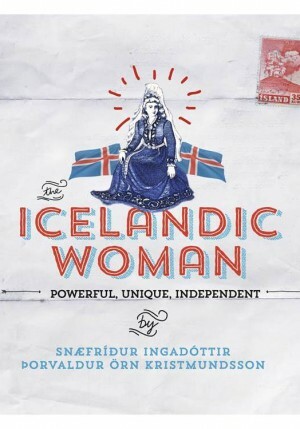 Bókin fæst einnig á íslensku, þýsku og sænsku. 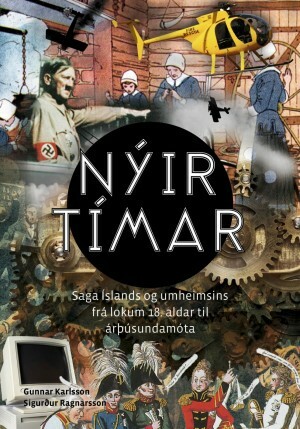 Kilja 79 2016 Verð 1.990 kr.